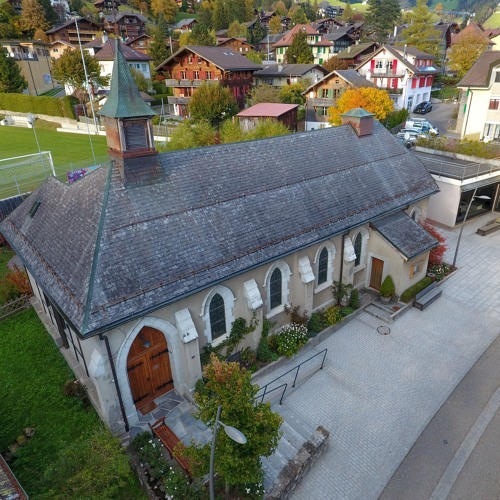 St. Peter’s is an Anglican Church serving the Château-d’Oex and Gstaad region of the Swiss Alps. We are home to a multinational Christian family from a variety of denominations. For more information see our website below.